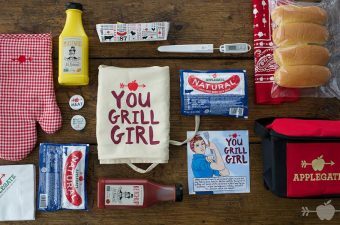 Applegate Cleaner Wiener Girls Who Grill Giveaway! 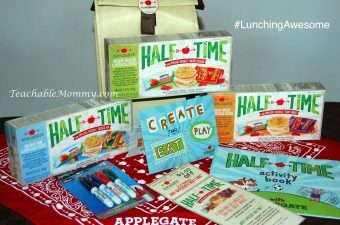 Pack a Cool Kids Lunch with the New Applegate Half Time! Giveaway Inside!